Hi there. My name’s Scott. 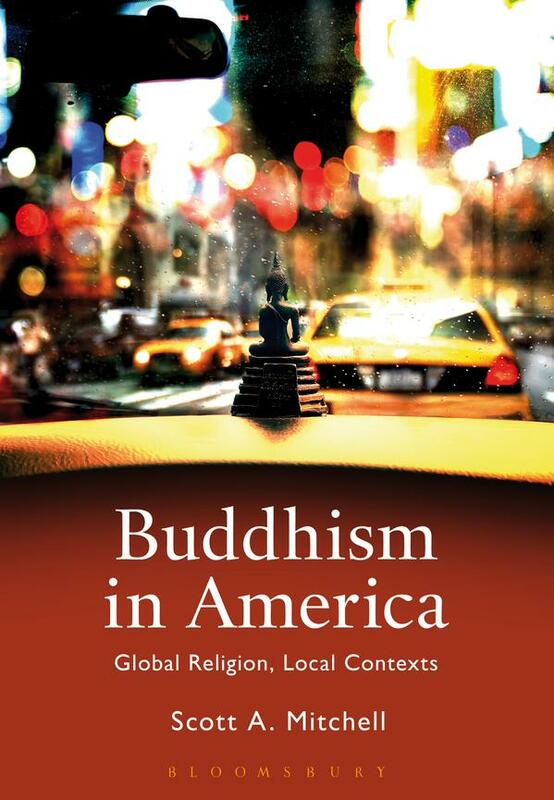 I teach at the Institute of Buddhist Studies and am the co-host of the DharmaRealm podcast. 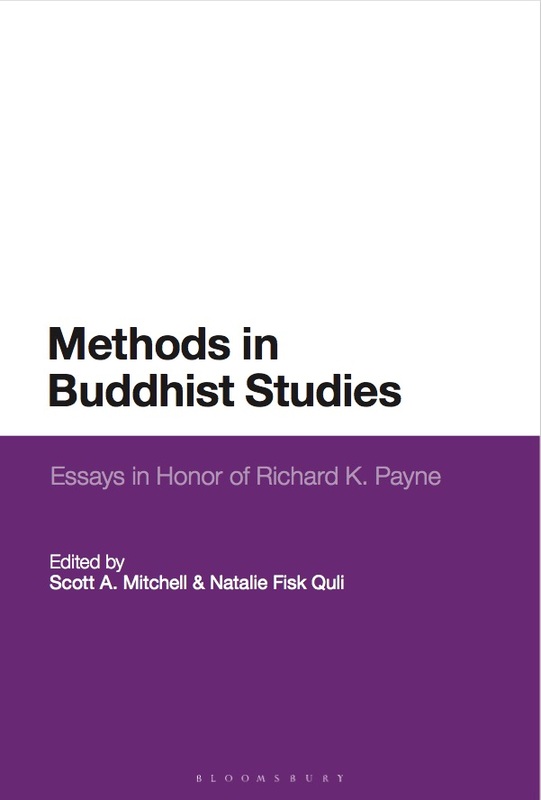 I teach and write about Buddhism in the West, Buddhist modernism, Pure Land Buddhism, and Buddhism and media. This blog is a reimagining of my now archived blog “the buddha is my dj” (hence “DJB”) and is neither supported nor endorsed by my employers and all views and opinions are my own.